The most important economic events for the day are concentrated around GMT13:30 – the U.S. non-farm payrolls (185K exp., 74K prev.) and the U.S. unemployment (6.7% exp., 6.7 prev.). EUR/USD – the yesterday’s lack of more easing on behalf of the ECB lead to a rise of the euro for the day. Today the dollar seems to be gaining strength again. Currently the pair trades around $1.356 after going to as high as $1.3618 yesterday. Technically the direction is still negative on the daily graph where the MACD is in the negative area and the pair did not manage to go steady beyond the 30 moving average. 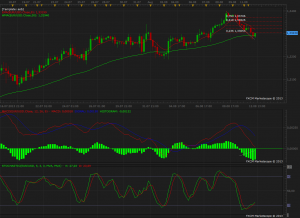 AUD/USD – the bullish movement seems to be a bit exhausted for the moment. 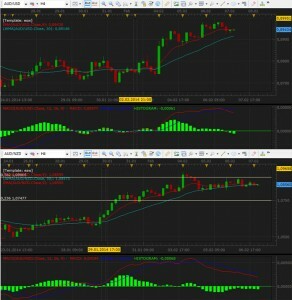 On the 4h graph (see below) there is a bearish formation which could lead to a temporary stop of the increase similarly to the situation in AUD/NZD. 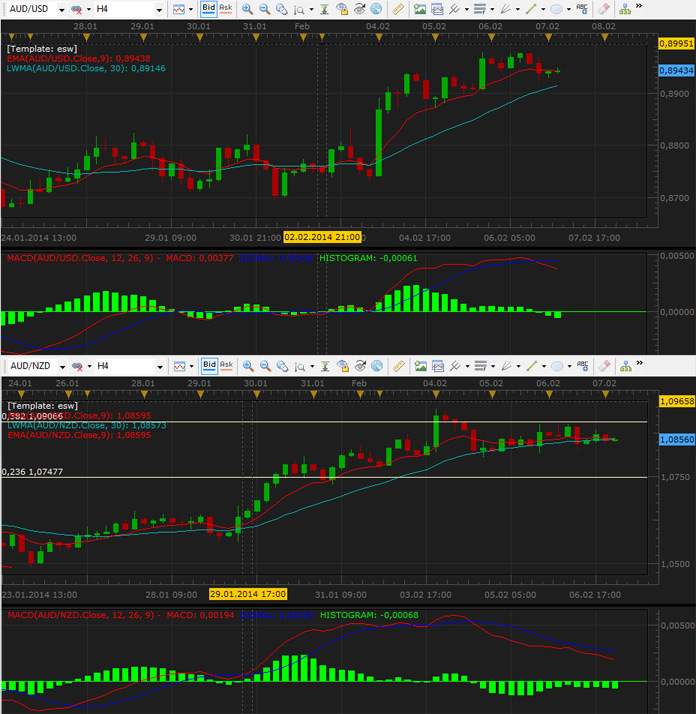 Both currency pairs still look positive on the daily graphs though. 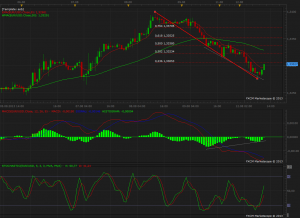 EUR/CHF – the pair tried to advance but was stopped close to the 38.2 Fibo retracement level. Still negative on the daily. A possibility for a bullish divergence on the weekly graph but we’ll have to see if it is confirmed during the next several days.